Oh boy. 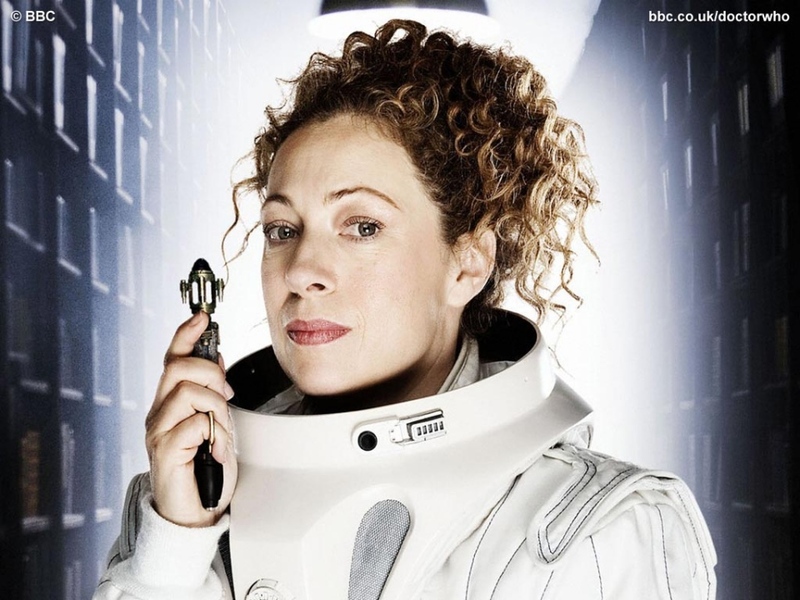 Stephen Moffat is always about doing the same ideas over and over again, so this should not come as a surprise, but River Song is coming back for this year’s Doctor Who Christmas special. Despite Moffat’s overly-complicated, wave of the hand plots, I’m giving him the benefit of the doubt here, only because last season was so amazing. I’m convinced that someone at the BBC reigned him in last year. Here’s to hoping we have another season like that. Let’s hope they keep the lines “Spoilers” and “Sweeties” to a minimum.